Ramsgate Brewery (Gadds') - DogBolter Dark Porter 5.60 £3.55 for a superb pint. 3 beers on. Small crowd. Ramsgate Brewery (Gadds') - Oatmeal Stout 4.60 Superb condition and temperature. Doesn't get much better. Second stop on a lunchtime beer about. Ramsgate Brewery (Gadds') - Gyle 1664 4.00 Not sure if this is a lower gravity version of a previous incarnation of this named brew which was a lager type beer. Evening visit as the band was setting up. Ramsgate Brewery (Gadds') - Little Cracker 5.00 Turned out to be, by far, the best beer of the evening. Can't understand why this house is not in the Good Beer Guide. Early lunchtime visit. A few in. 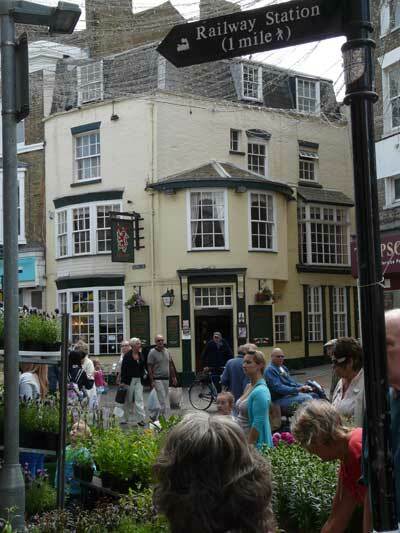 The pub is found in Ramsgate, Kent, CT11 8NN. Busy corner pub right in the centre of town. Attracts a mostly alternative crowd and there will often be heavy rock music on the jukebox. Several large TV screens for sport enthusiasts. There is a raised area to the rear. 3 handpumps on the lower bar counter. 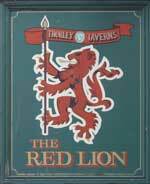 We have visited this pub 96 times, seen 46 different beers and tried 34 of them.